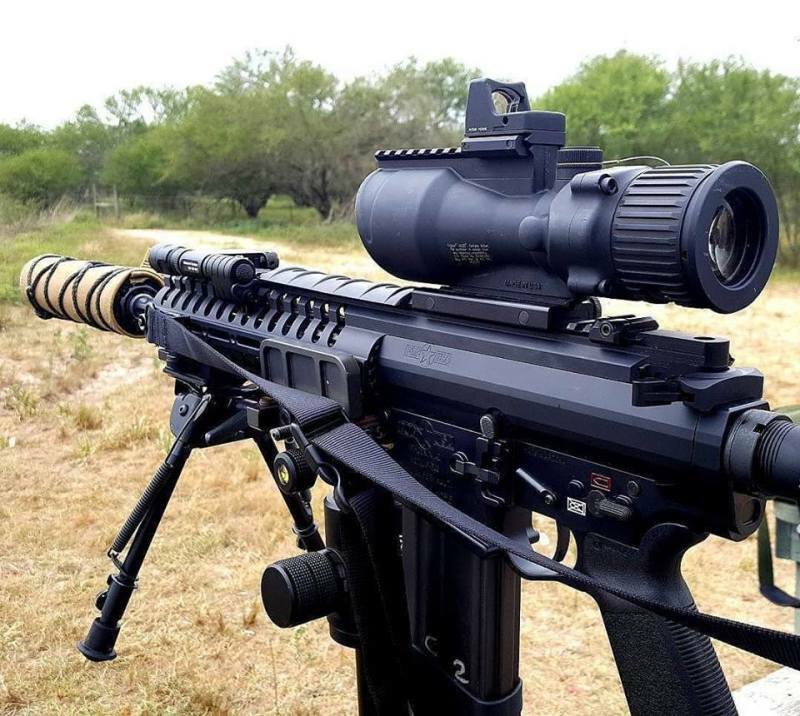 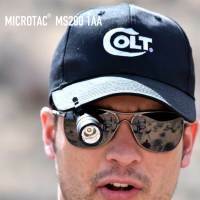 The Colt Annual Father's Day For Our Veterans, Tactical Trainers, and Our Men In Blue! 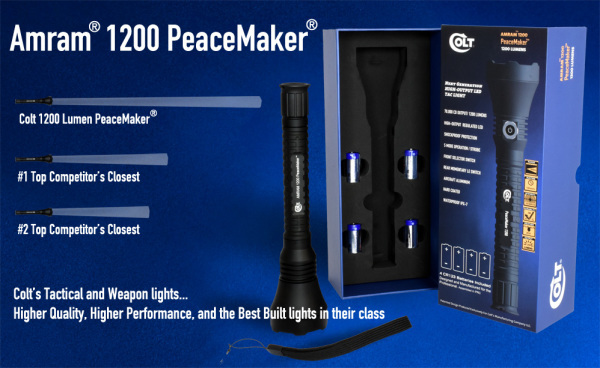 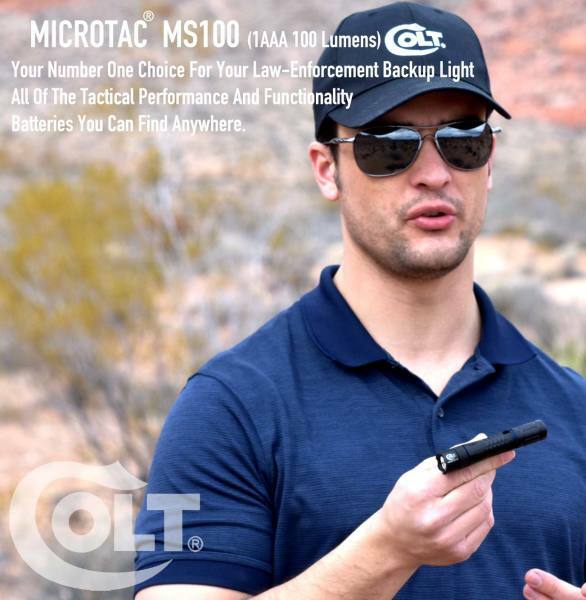 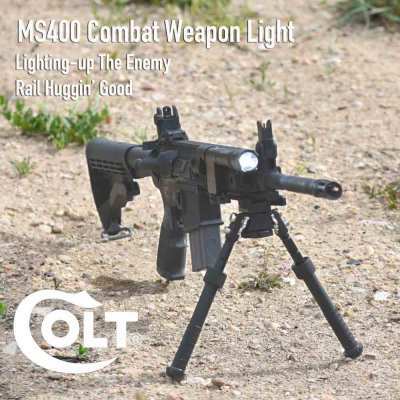 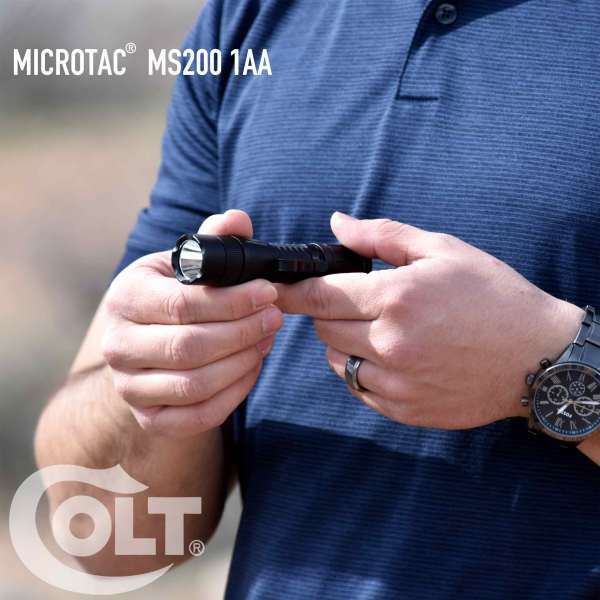 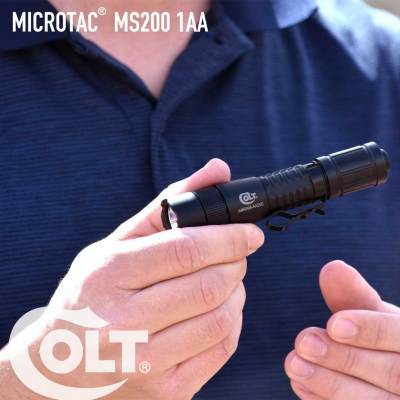 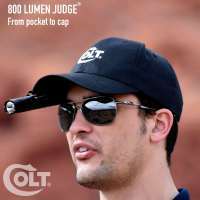 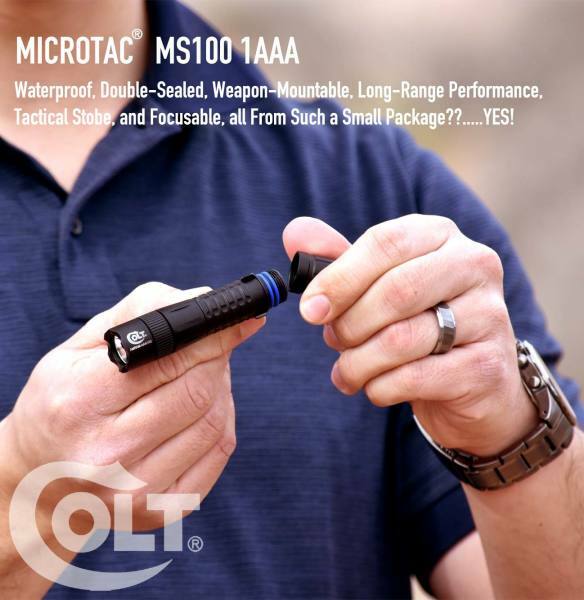 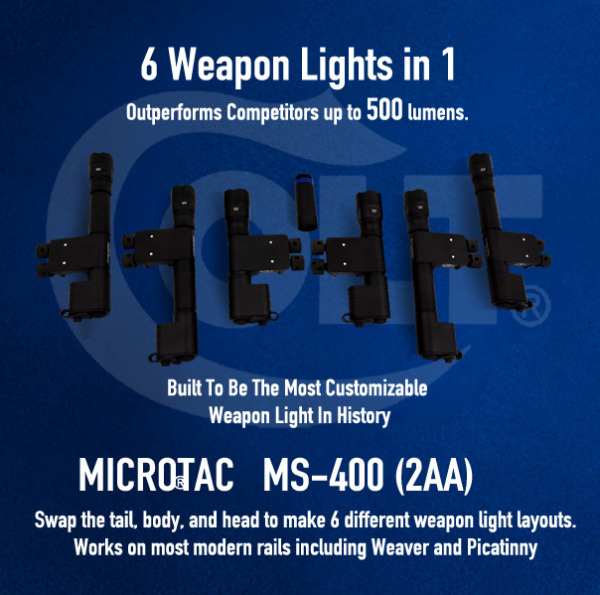 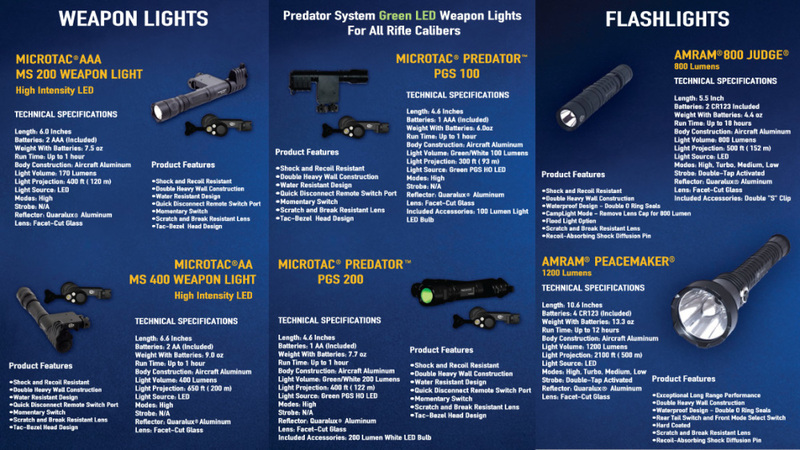 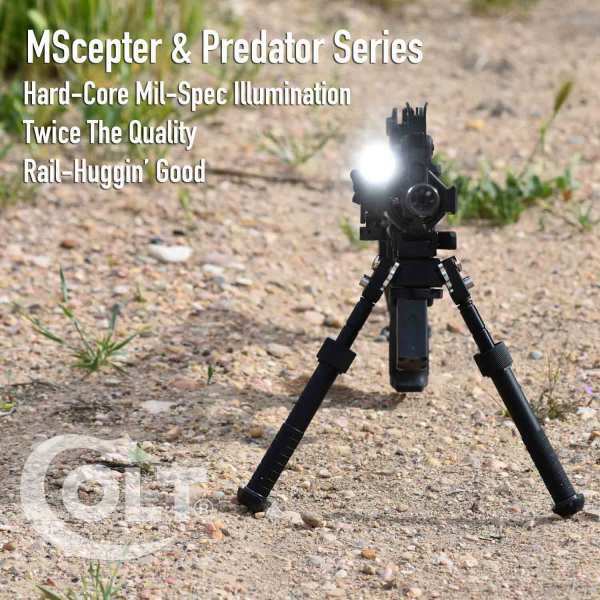 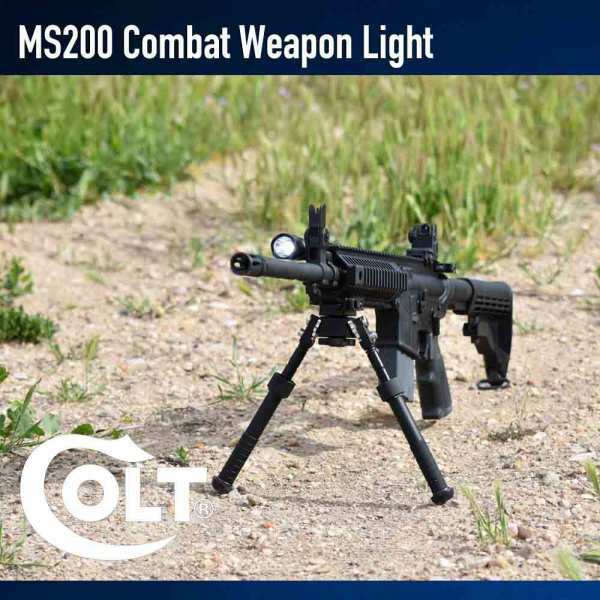 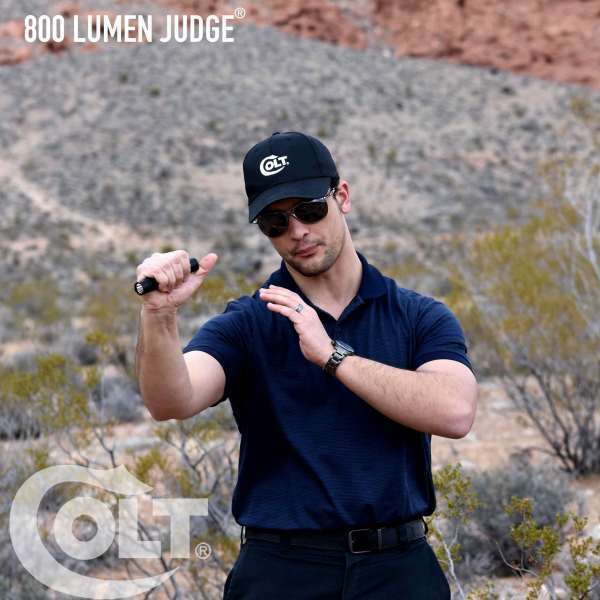 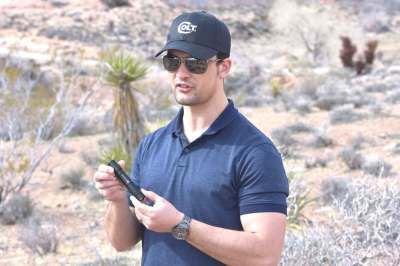 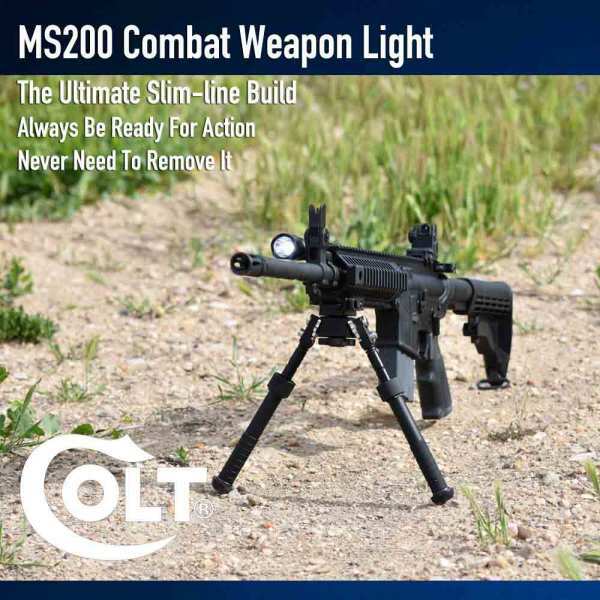 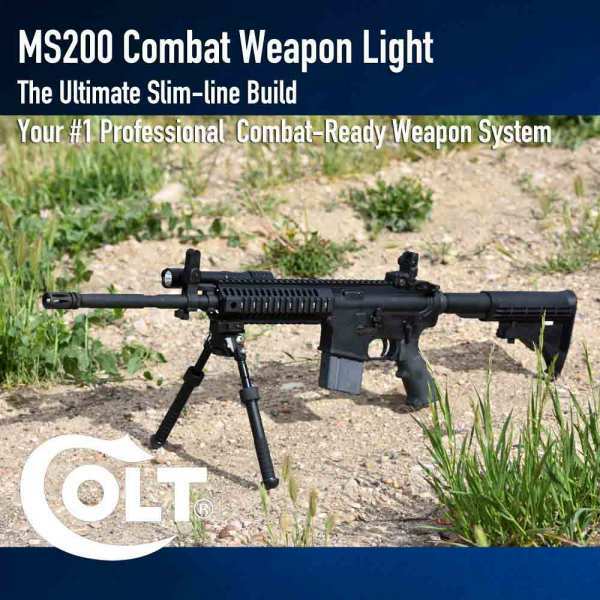 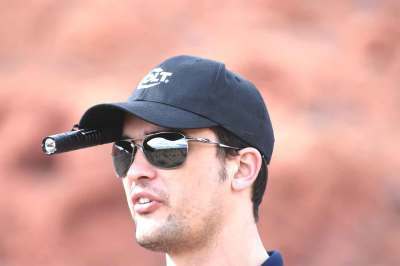 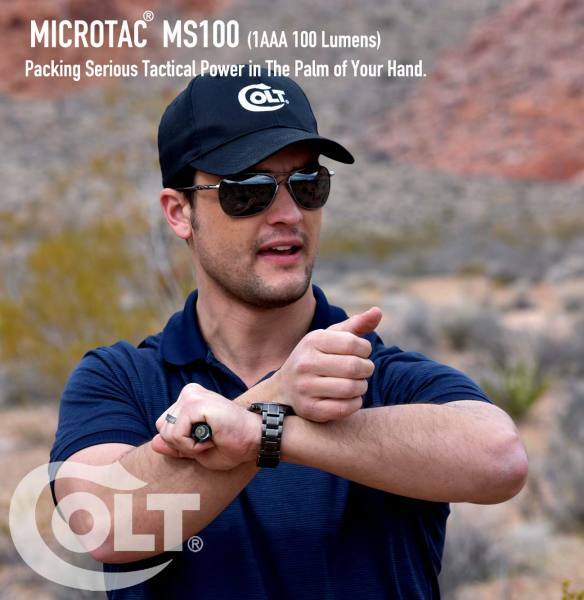 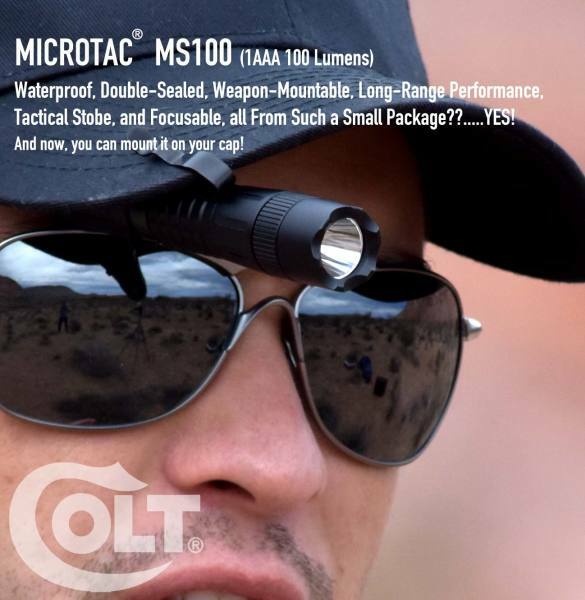 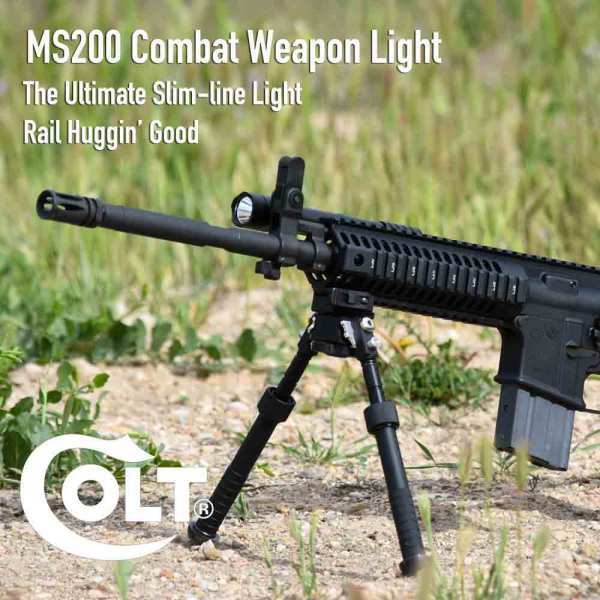 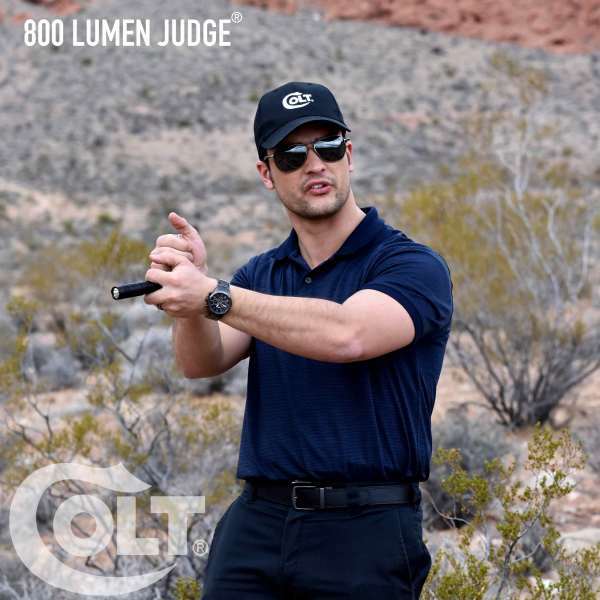 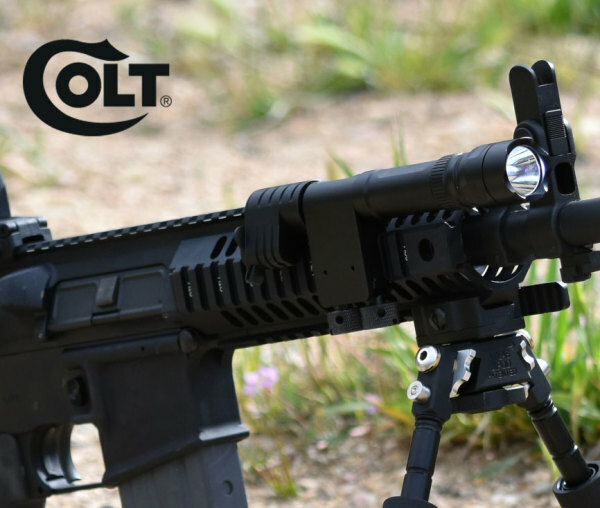 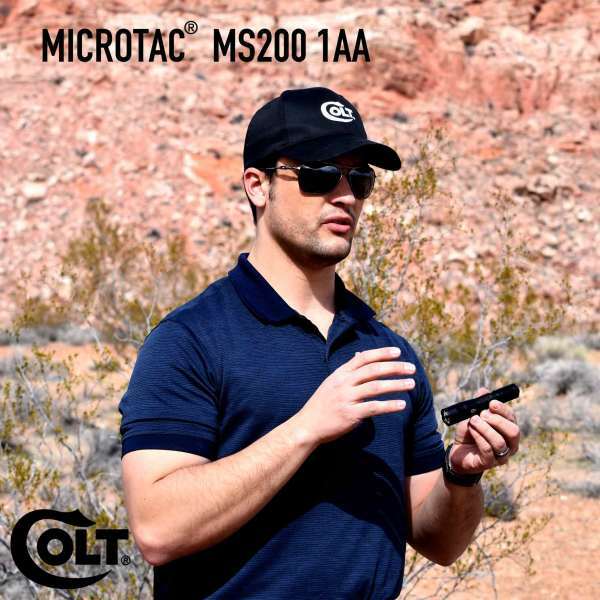 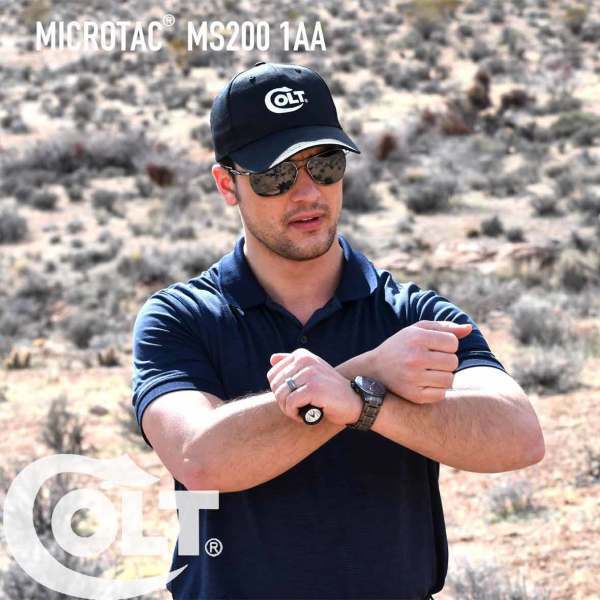 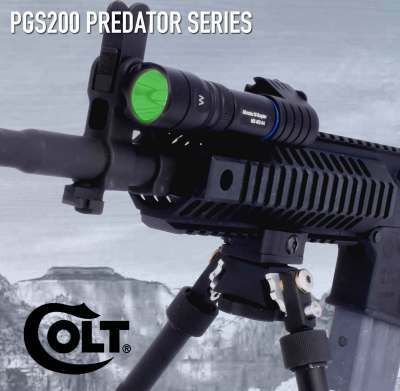 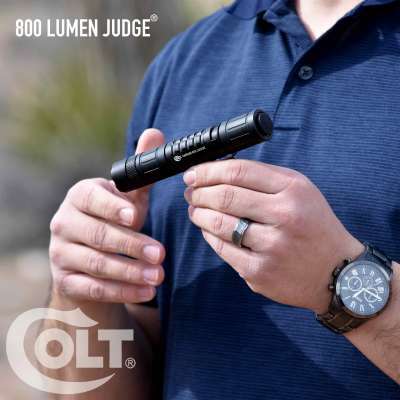 COLT ’s Just Released Revolutionary 1,200 Lumen Single LED, Professional Service-Duty Flashlight Sale Offered Exclusively To Our List Memebers. 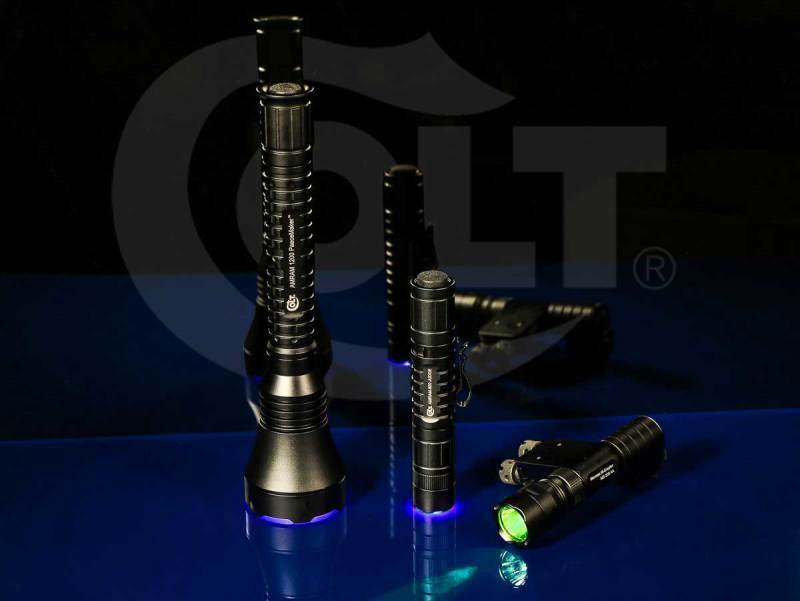 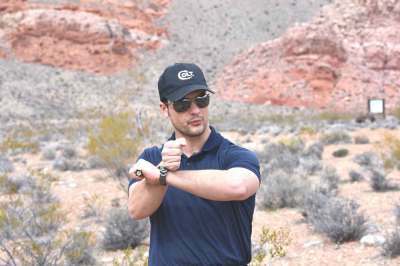 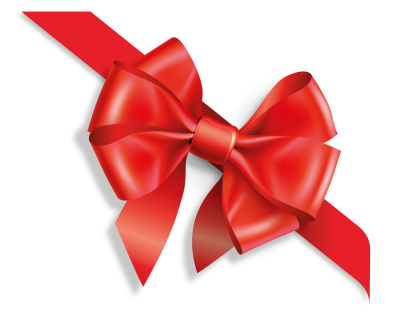 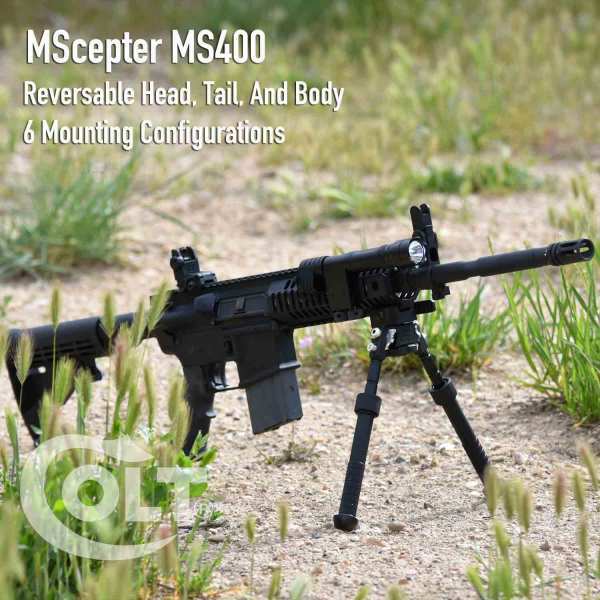 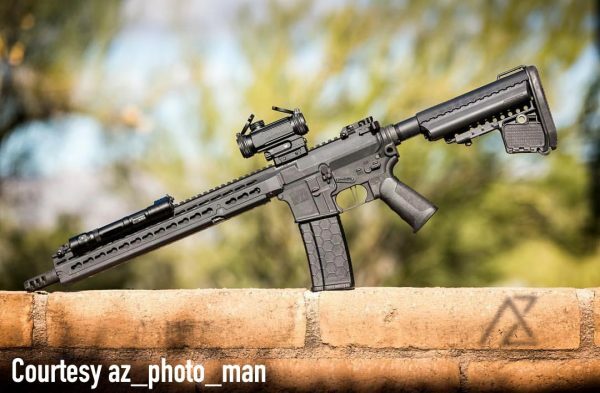 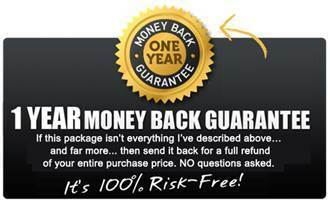 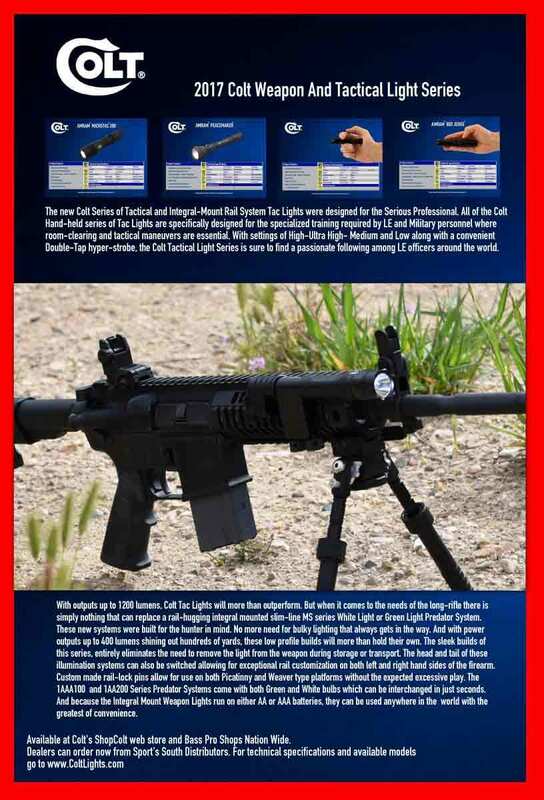 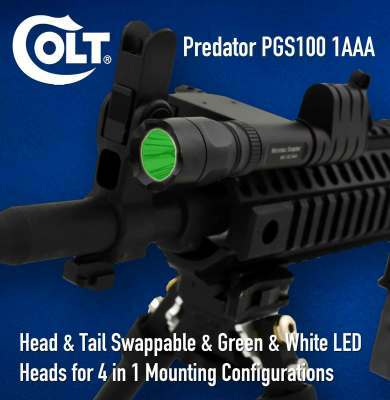 Prices Up To $90 Off For Fathers Day Sale...Only 400 Units each available direct from COLT.